SALSAL is a 17 acre site located between Staines Town Centre and Laleham Village. 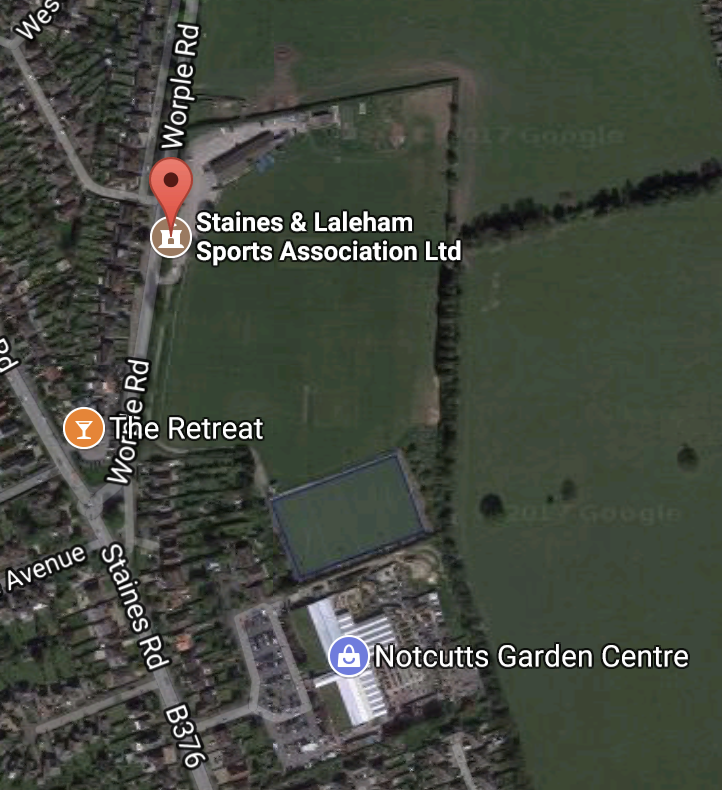 The club is home to Staines Hockey Club, Staines and Laleham Cricket Club and Laleham Archery Club. We have a large car parking area with disabled parking spaces, disabled access to the building and a disabled toilet.